The red Nene Trail starts at about 700 m south of Gaislachkogl Middle Station, later it joins the Teäre Line at the height of Stiegele. A truly beautiful route with technically quite demanding stretches in its central part. The bouldery terrain is very challenging in some parts. 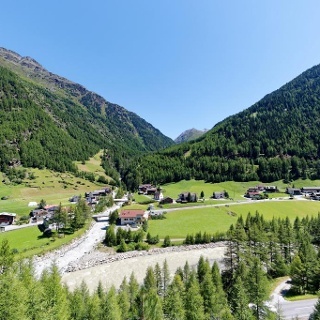 The Nene Trail route is deeply rooted in tradition: Nene is the Ötztal dialect word for "grandpa". 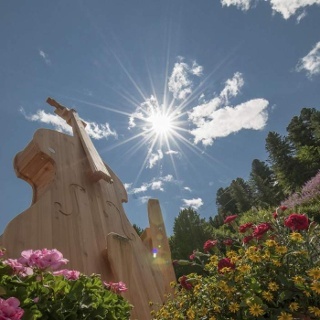 It is perfectly integrated in its natural surroundings and merges with the Alpine landscape. The access point of this Single Trail can be found on the left at about 700 meters from the middle station of Gaislachkogl Mountain Gondola. At the start it seems quite easy and flowy above the treeline. After passing Löple Alm and Goldegg Alm the route travels through the forest - maybe the most scenic part of the trail! Slowly the trail becomes more demanding due to bouldery terrain and tree roots. Then you follow the ski run for a bit. At the height of Stiegele area you join again the Single Trail which is a part of TEÄRE LINE (6003). 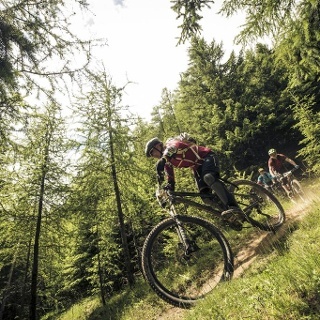 The trail can be reached on the Gaislach Mountain Bike Route (644) or by mountain lift - Gaisalchkogl Gondola I. 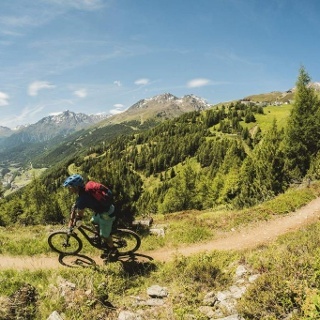 This route makes a real insider tip within the giant BIKE REPUBLIC SÖLDEN. This one is a Shared Trail highly frequented by walkers and hikers.